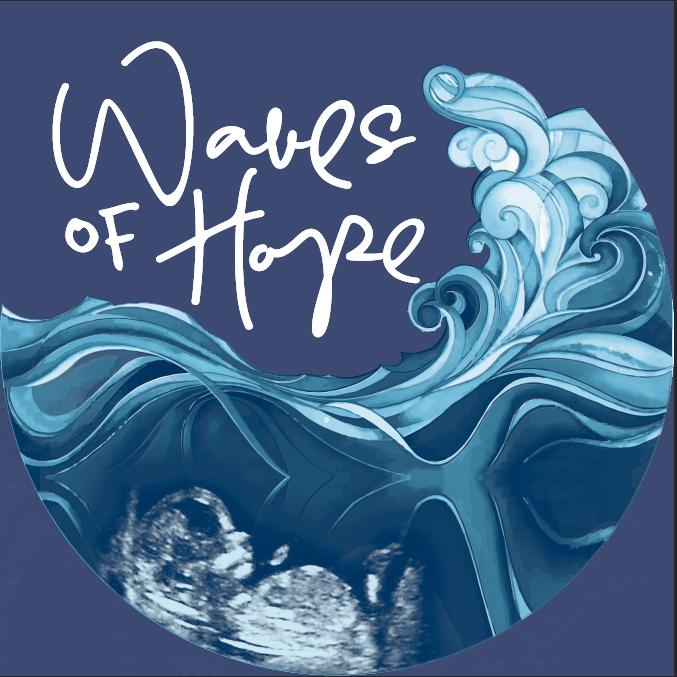 This year's theme is “Waves of Hope” and it will be held on April 27 at One Mile Recreation Area by the picnic tables. This event is FREE, family-friendly and will include a bounce house, face painting, crafts, and a beautiful walk in Bidwell Park. Prizes will be awarded for 1st, 2nd, and 3rd place for the most money raised in 3 different categories. Every walker is entered to win one of our amazing raffle prizes and a FREE lunch following the walk. Catering will be provided by Smokin’ Moe’s BBQ. the first 100 participants will receive a free Dutch Bro’s drink card! The WRC does not receive any government support and relies solely on fundraising efforts to keep their doors open. We are counting on all of you to be there to support our organization so we may continue to love the women and men of our community well, give them hope, and lead them to the Lord. If you are unable to donate or walk, please come anyway and sit with Jesus and pray for our organization. Thank you and Blessings ! Thank you for supporting the Women's Resource Clinic!